The law firm of Cotchett, Pitre & McCarthy LLP and Hausfeld LLP released the following information regarding nationwide litigation by passengers who claiming a conspiracy to increase domestic airline fares. Southwest and American Airlines (the “Settling Defendants”) have agreed to settle nationwide litigation by passengers who claim the four largest U.S. carriers along with Continental Airlines and US Airways conspired to decrease capacity, thereby increasing fares on domestic flights. The Settling Defendants deny that they did anything wrong, have asserted defenses to the claims, and have settled to avoid the burden and expense of litigation. At this time, it is unknown how much Class Members may receive. A distribution plan will be prepared later or at the conclusion of the litigation. Given the number of Settlement Class Members, it may not be economically practical to distribute money until additional settlements or judgments are achieved. If Class Members want to receive a notice about the claims process or future settlements, they should register at the website, www.DomesticAirClass.com. 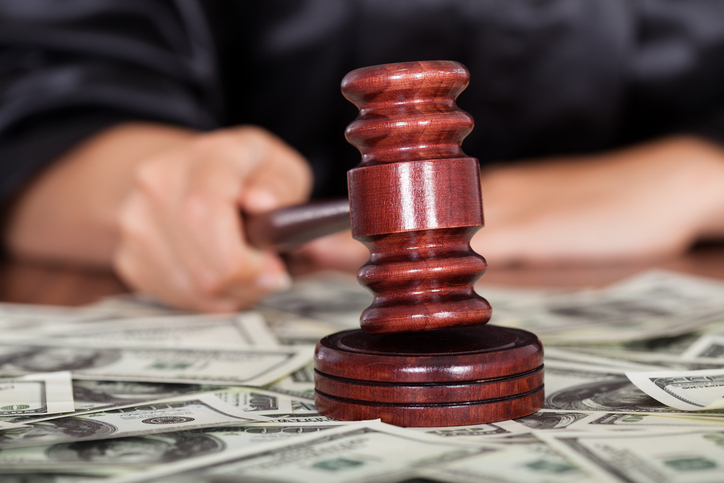 Class Counsel will pursue the lawsuit against the Non-Settling Defendants, and these Settlements may help pay expenses for Class Counsel to do so. If no additional settlements or judgments are achieved, money may be distributed to a charitable, government, or non-profit organization(s) as ordered by the Court. Even if Class Members do nothing, they can participate in the Settlements and will also be bound by their terms. If they want to keep their right to sue Southwest and/or American, they must exclude themselves from the Settlements by January 4, 2019. If they stay in the Settlements, they may object to them but only if they do so before January 4, 2019. The Court will hold a hearing on March 22, 2019 to consider whether to approve the Settlements and a request for attorneys’ fees up to 30% of the Settlement Funds, plus reimbursement of costs and expenses incurred as Class Counsel pursues claims against the other Defendants. Class Members or their own lawyers may appear and speak at the hearing at their own expense. More information is available about the Settlement Classes on the website.